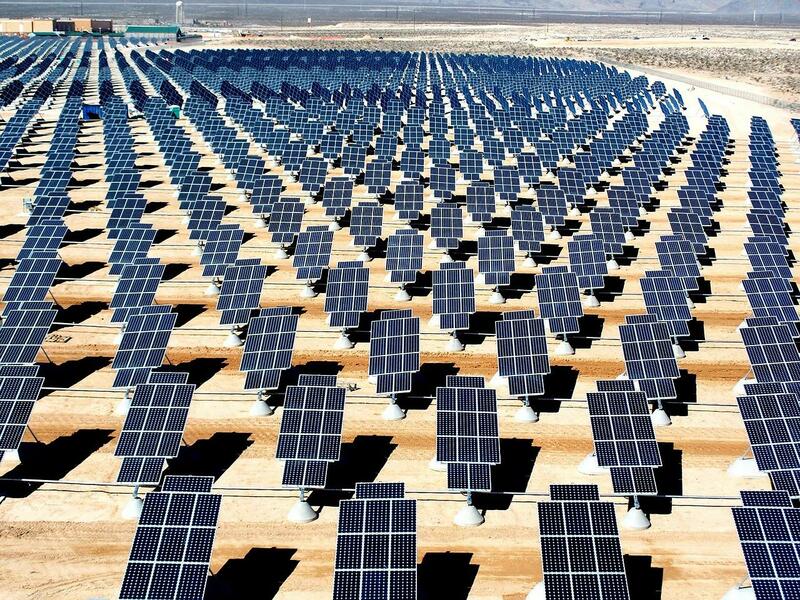 There’s a lot of potential for solar power generation to excel in sunny deserts. 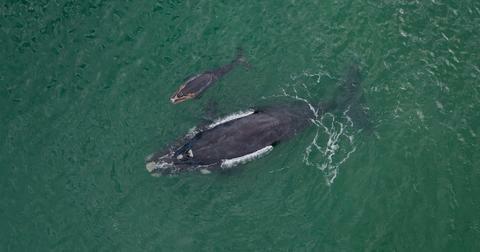 Right now, SoftBank is looking into creating the world’s biggest project. Valued at over $200 billion, oil-rich Saudi Arabia could be poised to become a significant renewable energy resource. 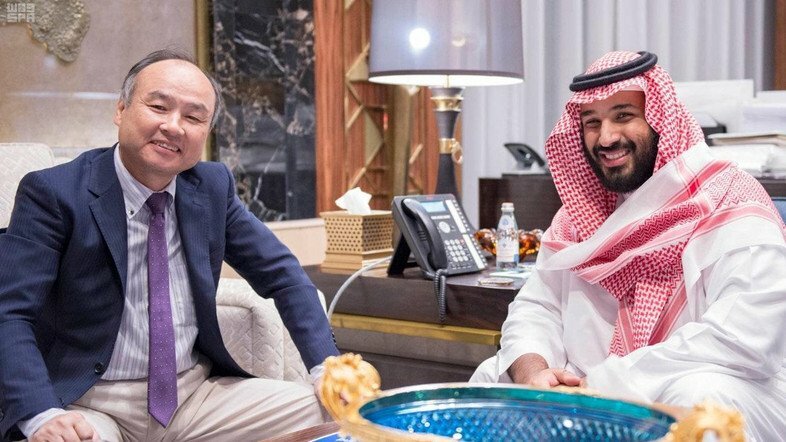 A deal between SoftBank CEO Masayoshi Son and Prince Mohammed bin Salman was announced last week with the project expected to be completed by 2030. SoftBank will be using their own funds for one-fifth of the initial $5 billion investment. This will create two initial solar parks with 7.2 gigawatts of capacity that will be activated when completed in 2019. To pay loans responsible for building the rest of the facility, energy that’s generated from the solar project will be sold off. Son told CNN Tech that the new solar project would create over 100,000 jobs and it would add $12 billion to Saudi Arabia’s gross domestic product. Last year, the country pledged to invest $45 billion in technology around the world. While solar panels will be imported in the early stages, the rest of it will be manufactured locally. Once completed, the project will have a massive capacity of 200 gigawatts. It’s worth noting that this announcement was a Memorandum of Understanding (MOU) between the parties and isn’t legally binding. This is usually the first stage when creating a formal contract and details requirements and responsibilities for everyone involved. Let’s put this enormous solar project into perspective. Right now, the biggest solar project that’s up and running in the world is located in China with a capacity of 1.5 gigawatts. There are larger projects in the works, but just 3.6 percent of the planned solar project between SoftBank and Saudi Arabia is going to be nearly five times bigger than what’s currently operating. With worldwide capacity at just over 300 gigawatts, this deal has naturally been met with plenty of skepticism. Not only do some people believe the scope of the project is unrealistic for one country, but there isn’t even a need to build so much solar power. Their deals have also fizzled in the past; their solar thermal power plants to be completed in 2032 dropped from 40 GW to 8 GW. “It’s an unprecedented construction effort; it’s an unprecedented financing effort,” Benjamin Attia noted as a solar analyst for GTM Research. “But there are so many questions, so few details, and a lot of headwinds, like grid instability, the availability of commercial debt, construction and logistics challenges."